Happy Independence Day | it's yaytime! 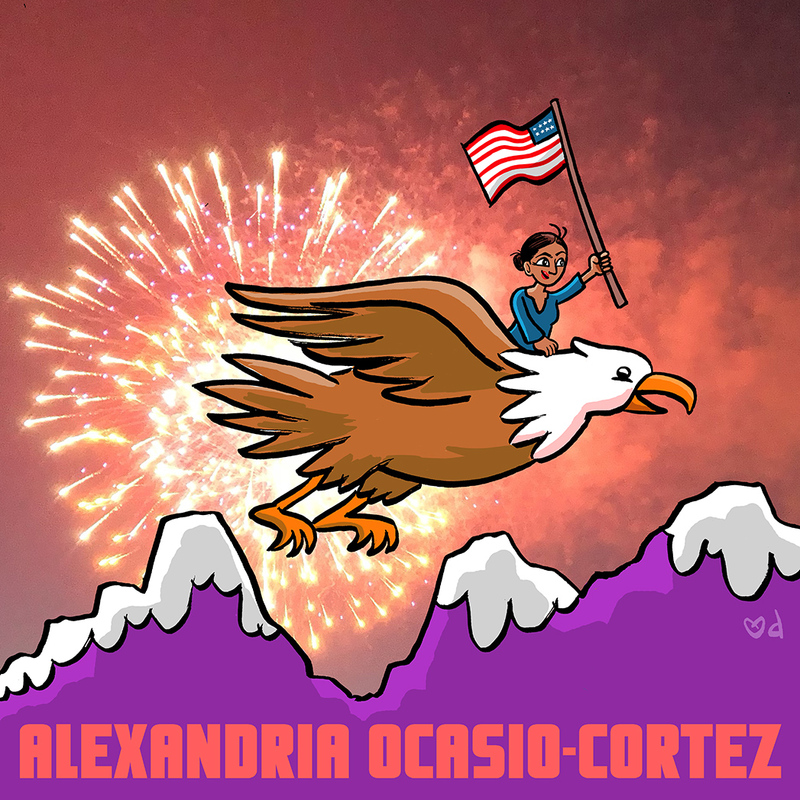 Getting my patriotism on by drawing Alexandria Ocasio-Cortez fan art. This entry was posted in Blog Entries and tagged Alexandria Ocasio-Cortez, democracy. Bookmark the permalink.